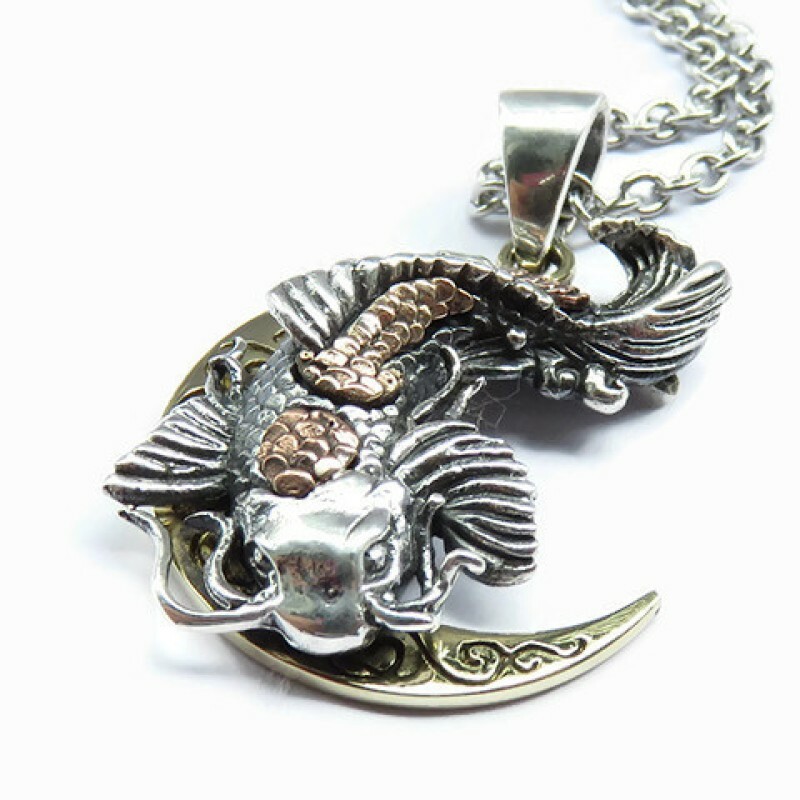 Are you looking for a unique alternative jewellery gift for yourself or friend? We have18 years of experience adorning alternative jewellery lovers in London and the rest of the World. We offer a wide range of timeless rings, necklaces, pendants, bangles and earrings with quick and secure Worldwide shipping via DHL & FedEx. A "Love You" gold envelope necklace. 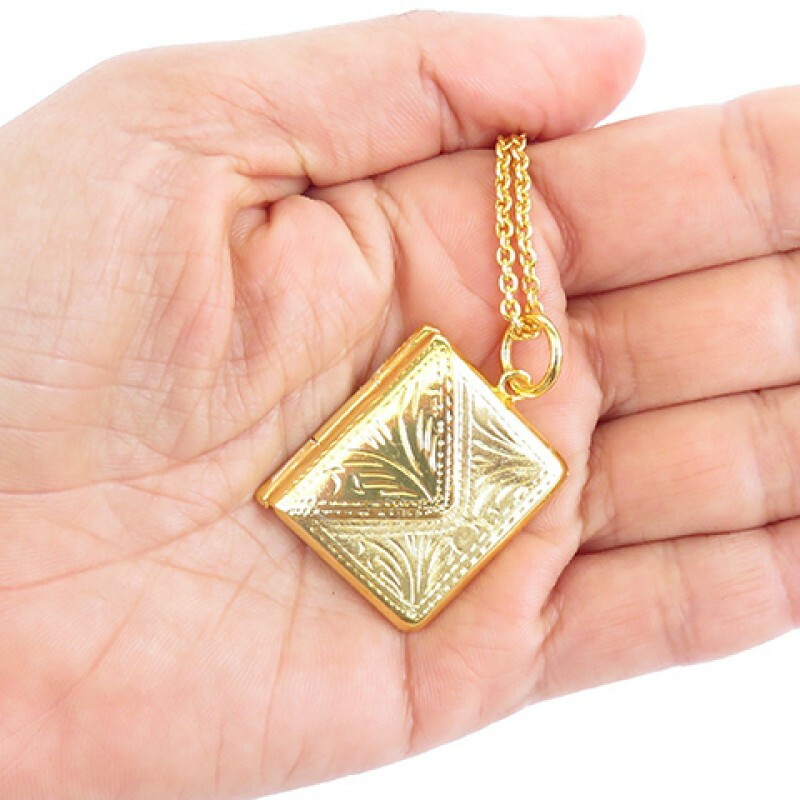 This gold envelope locket is the perfect gift for your loved one. Why not pop a secret hand written note in this vintage charm. Hangs from a circular jump link and 24ct gold plated long loop chain.